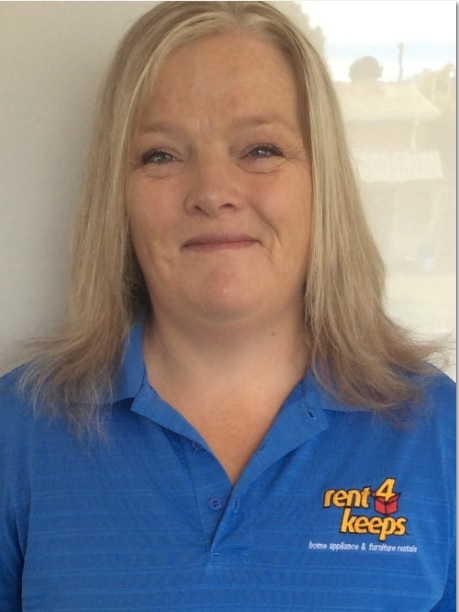 If you’re located in Burnie or the surrounding area, rent4keeps can help you rent appliances, computer, phones, furniture, TV’s and more. If it’s brand new we will rent it – with no upfront payments. 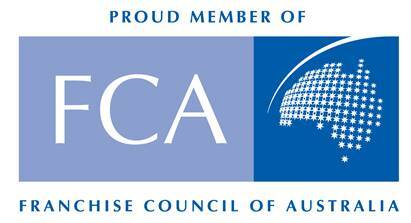 Hilary, your local Burnie territory representative, is committed to providing customers with the best quality rental products available. Hilary services the following North West Tasmania areas surrounding Burnie: Penguin, Wynyard, Smithton, Somerset, Zeehan and Queenstown. With rent4keeps you are able to rent an incredible variety of items from our catalogue – or choose any new product from any supplier and we will take care of the rest. Being able to rent household and garden items can be a smart solution to get the latest products immediately. At rent4keeps, we offer the option to rent new products, all with a manufacturer’s warranty. Best of all, at the end of the rental period, there are no hidden fees or balloon payments. Rent new, rent now, rent4keeps. Why Try Rent to Own with rent4keeps? Your territory representative, HIlary, will deliver directly to your door and even assist with installation provided you are located within a 50km radius of Burnie. Rent from our range (available to view on our website), or rent any new product from any supplier of your choosing.